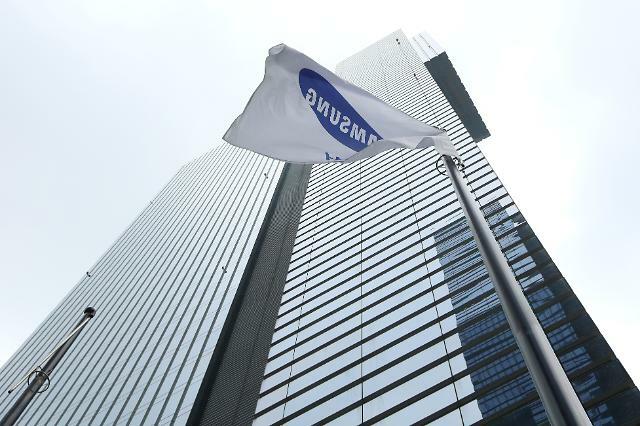 Samsung Electronics chairman Lee Kun-hee remained bedridden for three years at a hospital after being hit by a stroke, but the value of his equity assets has soared to keep his status as South Korea's richest man. In the past seven months of this year, the value of equity assets owned by the 75-year-old patriarch of South Korea's largest conglomerate increased 29.5 percent to 18.48 trillion won (16.2 billion US dollars), according to data provided by Chaebul.com, an information provider on conglomerates. 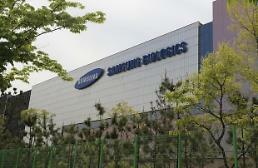 The increase was largely due to a rebound in the share prices of Samsung Electronics. 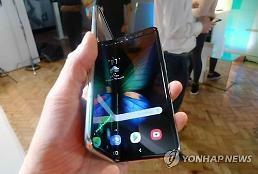 Lee owns a 3.82 percent stake in the world's largest smartphone maker. His wife, Hong Ra-hee, holds a 0.83 percent stake and her son and Samsung Electronics vice chairman Jay Y. Lee owns 0.64 percent. As of July 13, the son stood second in the rankings of South Korea's "super-rich" people, with the value of his total equity assets rising from 6.66 trillion won on January 2 to 8.24 trillion won on July 13. Hong was ranked 7th with 2.74 trillion won. Her two daughters, Hotel Shilla CEO Lee Boo-jin and Samsung C&T president Lee Seo-hyun, shared the 10th place with 2.078 trillion won, though they have no stakes in Samsung Electronics. Altogether, the Lee family became richer than before partly thanks to generous dividend payout for stakeholding, with its total share value up seven trillion won to 33.3 trillion won. 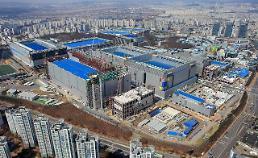 Other conglomerate families are no match for Samsung.